I'd like cheese on my entire family! 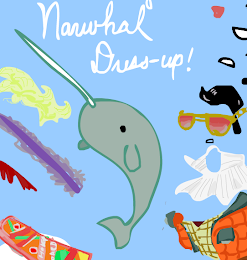 : Narwhal Dress-Up! 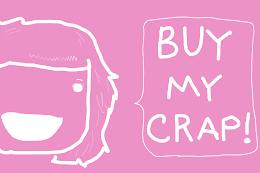 My friend asked me to tell her how to make a dress-up game for her blog this afternoon, and in order to do that, I had to walk myself through the process again, so, OMG! 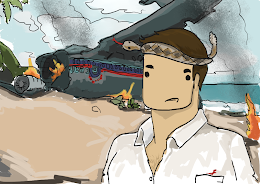 You guys get another dress-up game from me. 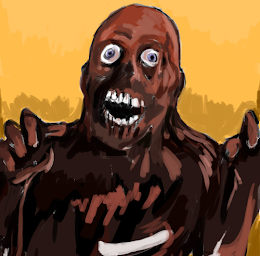 Remember, you can share your creations by pressing the print screen (or prt sc) key on your keyboard and then pasting into a paint program. Just upload them to the Facebook Fan Page (or you own host) to share them with me and the other Cheeseblargians (that is what you are called, by the way... now you know, and knowing is have the battle! GO JOE!). 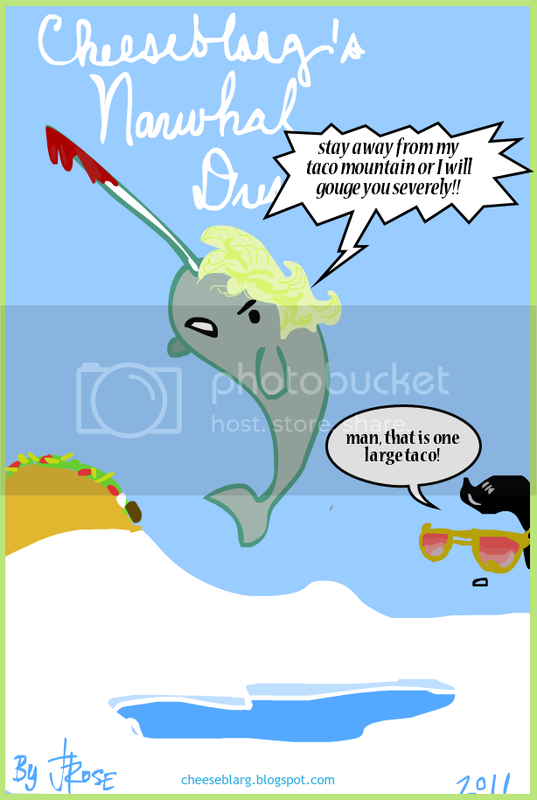 ETA: In case you're confused, you can drag and drop the different clothes and accessories onto the narwhal. 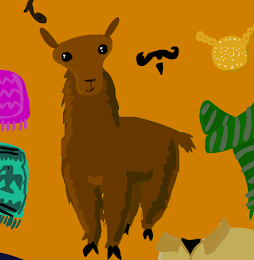 AND If you can't get enough weird animal dress-up, there is the Llama Dress-Up over here! What? No horseshoes to go around the horn? :P Hehe. Me love! Done. Feel free to repost somewhere else. More fun than a barrel of Llamas! :( i cnt save the pic. this.is.genius. LOVE IT way better then working!! Brilliant! And lovely! All at the same time! You're the coolest!